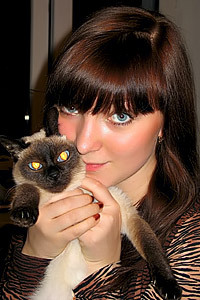 Meet Amazing Girl Olga from Khabarovsk, Russia, 30 y.o. Let’s get acquainted. 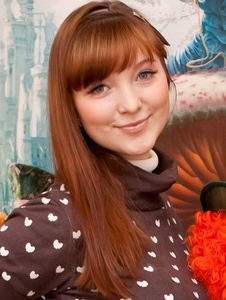 I am Olga from Khabarovsk. I am kind, tender, honest, cheerful, optimistic girl with a good sense of humor. 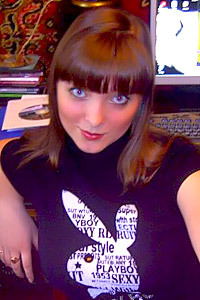 I enjoy dancing, travelling, reading, cooking.... oh, so much interesting things in the world making me happy! But most of all I love children. I dream of the cosy house where sounds the children’s laughter and feeling caring hands of the husband. I am ready to give all my loving to my second half. If it is interesting for you,please,write me. I’ll be waiting for your letters.